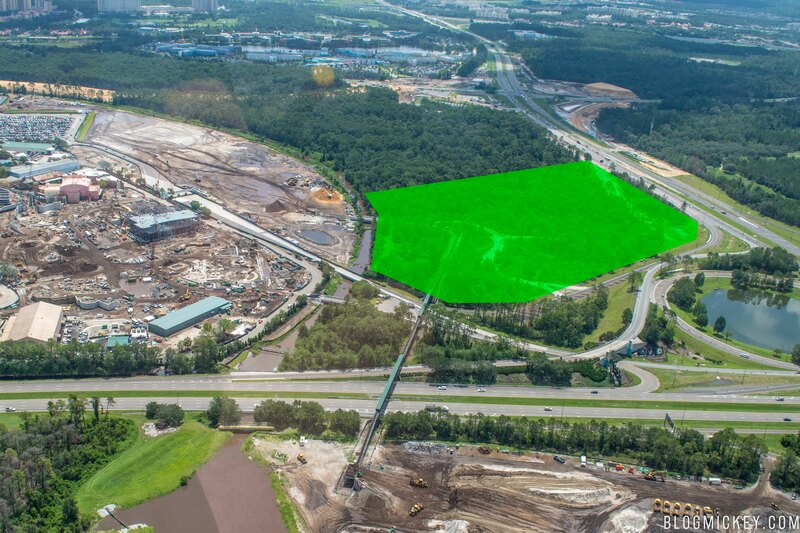 Permits have been filed with the state for a “Project H” next to Star Wars: Galaxy’s Edge at Disney’s Hollywood Studios. 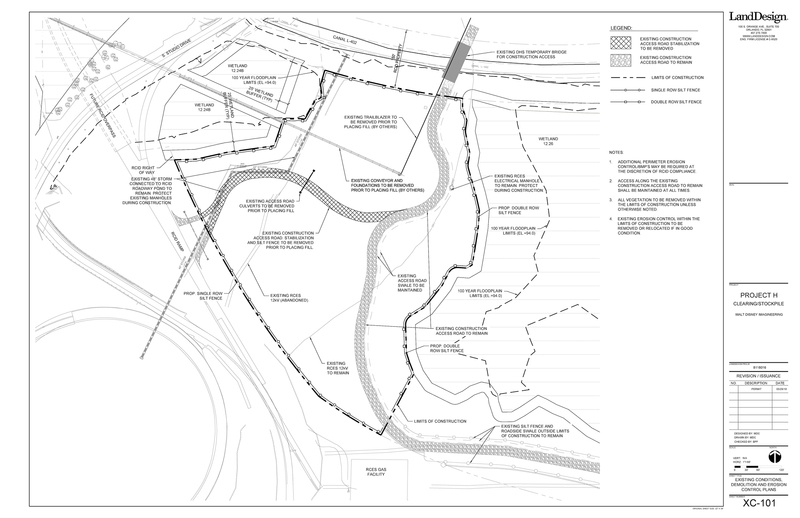 The permit shows that Disney is interested in testing the ground conditions on a plot of land directly adjacent to the new Star Wars themed land. Here’s a closer look at the area. 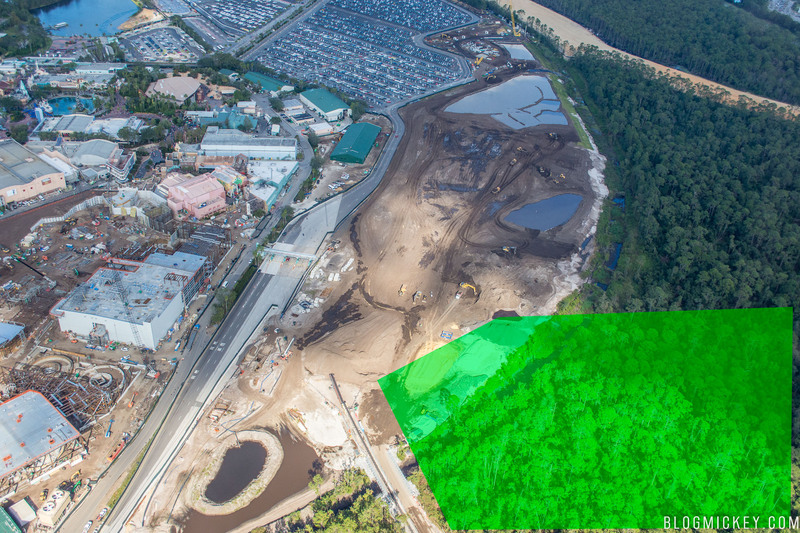 Finally, here’s a rough aerial view of the area and how closely it sits to Star Wars: Galaxy’s Edge. Here’s a wider aerial photo. Disney has yet to announce an opening date for the new hotel, but it will likely open a year or more after the land opens. Star Wars: Galaxy’s Edge will open at Disney’s Hollywood Studios in 2019. 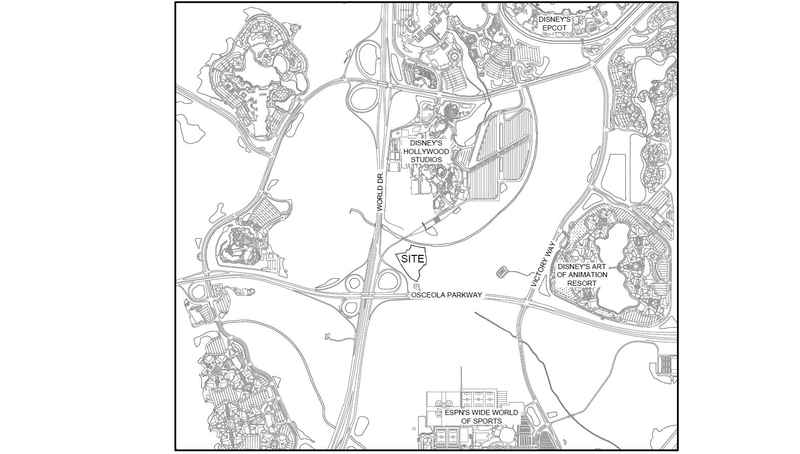 As always, stick with us for the latest on this and many more projects around Walt Disney World.